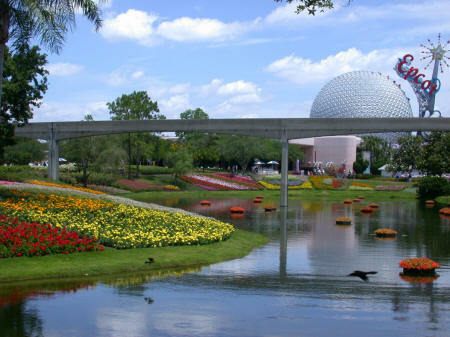 There are over twenty theme-based hotels in Florida USA located within the Walt Disney Resort. Many of these hotels are connected to the Disney World attractions by a monorail system. Although accommodation at the resort is expensive, guests enjoy fast access to attractions and can easily return to their hotel rooms for rest breaks.